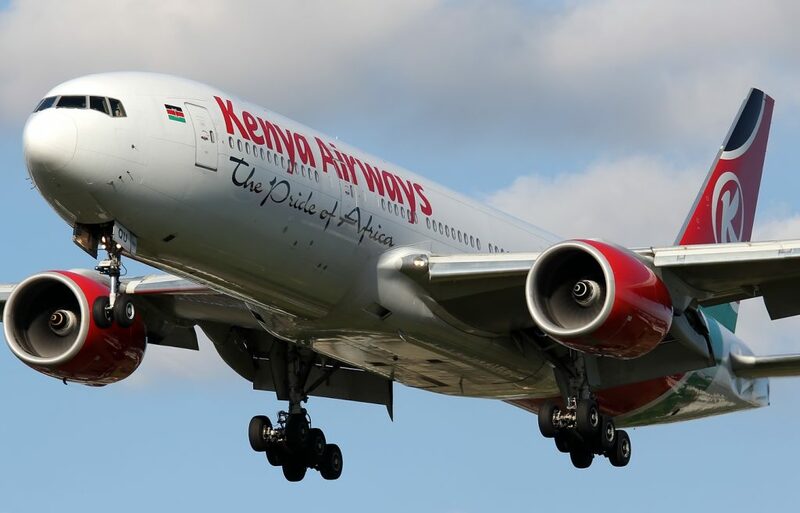 The news that Kenya Airways can now start direct flights to the USA was met with great jubilation by the stake holders in the Tourism Sector in Kenya and the Eastern African region at large. Jomo Kenyatta International Airport was granted the Category one Status by the International Civil Aviation Organization (ICAO) after garnering 88 points above the required 80 points in security required to grant a hub that Category one status. One of the biggest beneficiary is of course Kenya Airways which has had its fair share of Aviation business instability in the recent past, due to first the world economic crisis, which was followed closely by terrorist attacks and then the final blow by the Ebola outbreak in the West Africa which almost saw the regional aviation giant down on its knees. However it is not only Kenya Airways which will benefit with that permission to fly direct flights to the USA. Many companies among them KLM, Etihad, South African Airlines, Ethiopian Airlines, Fly Emirates, British Airlines and even the Delta Airlines from the US which flies only up to Europe can now breath a sigh of relief after Kenyan hub the JKIA was cleared by the aviation body. All these and many other flight companies can now operate flights from Nairobi Kenya to the USA. Direct flights to the USA means that Kenya, Tanzania , Uganda and Rwanda which are the biggest players in the Tourism and African Safari arena, in the East African region can now be hopeful to tap the large American outbound market which is deemed untapped for a long time now. We at Tanzania Safari Supremacy for example are glad that our clients who would wish to do combined Kenya and Tanzania Safari packages and also those who would like to do just Tanzania Safari tours can easily fly into Nairobi where we can arrange connections for them into Kilimanjaro International Airport and ultimately take them to our most famous parks in East Africa, among them; Masai Mara Game Reserve, Serengeti National Park, Tarangire National Park , Ngorongoro Crater and Selous Game Reserves. We will keep you informed as soon as the first direct flights start from Nairobi to the USA and vice versa but until then please feel free to contact us whenever you wish to make a safari in Kenya and Tanzania or Tanzania Safari packages. We will be happy to see Direct Flights from the US by Kenya Airways to Start Soon.